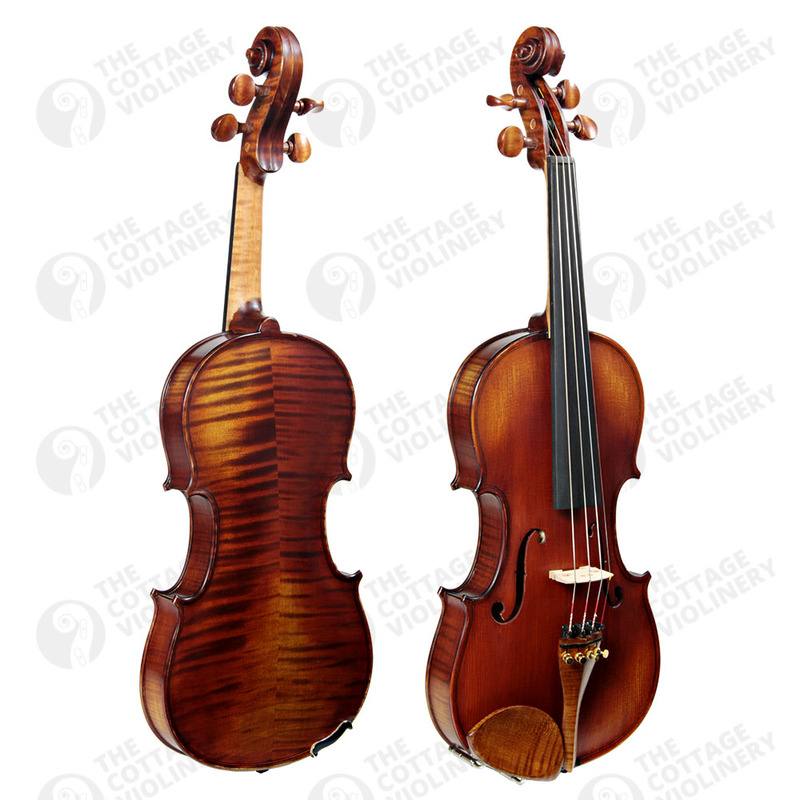 The KG 400 is a high quality instrument with very high quality maple and spruce used. 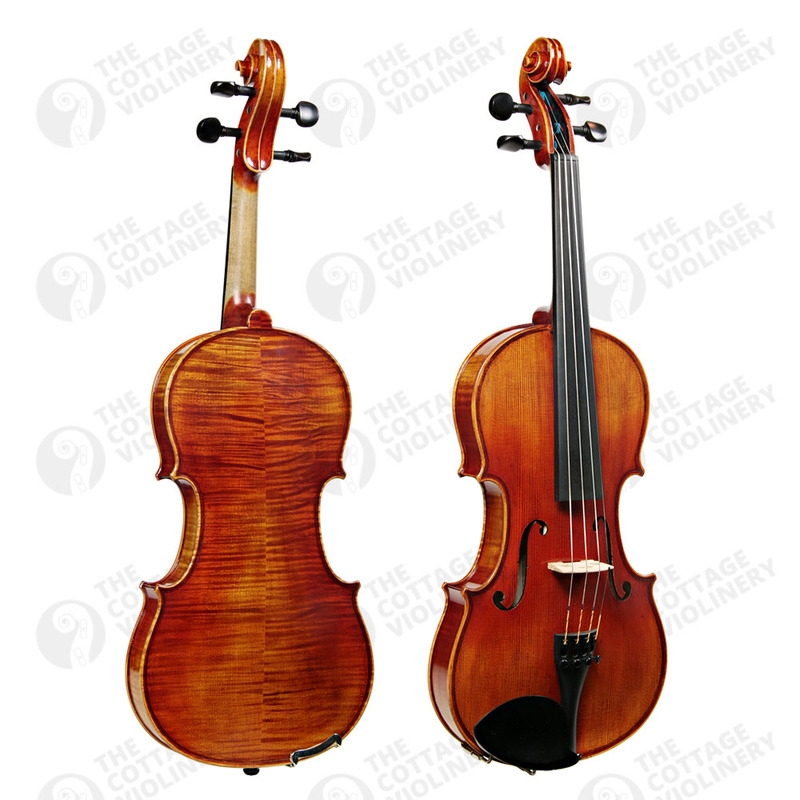 The KG 400 is the next step up from the KG 300 and is hand made by the most experienced of the KG International Luthiers. 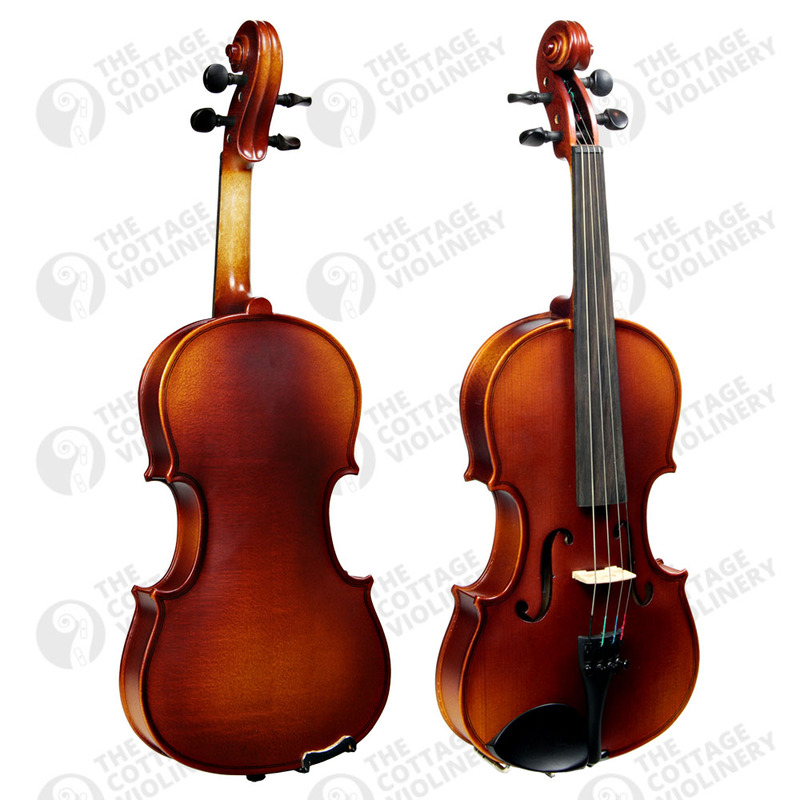 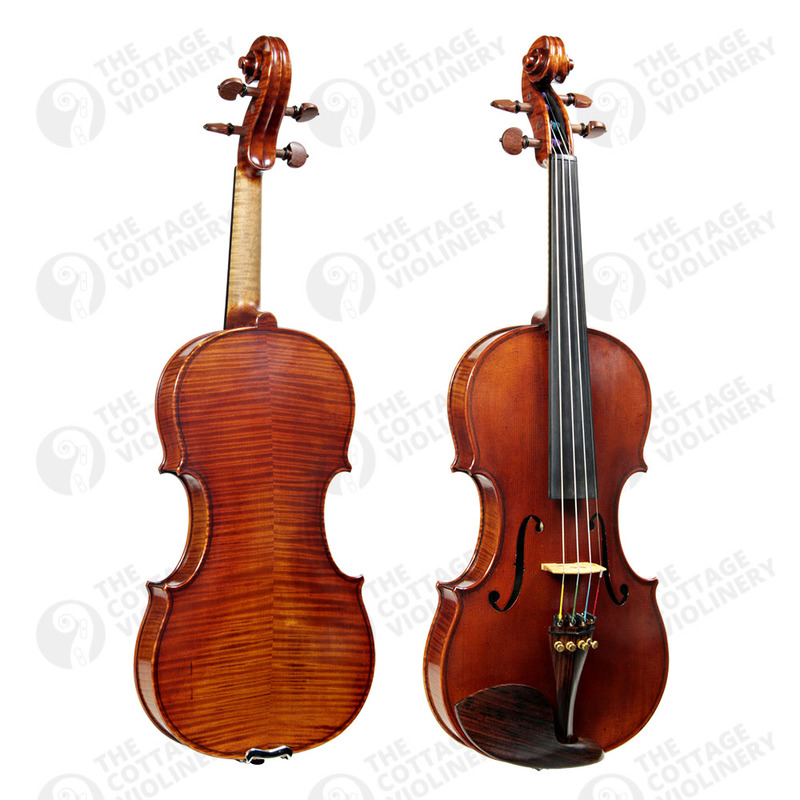 The KG 400 violin is suitable for the advancing student.